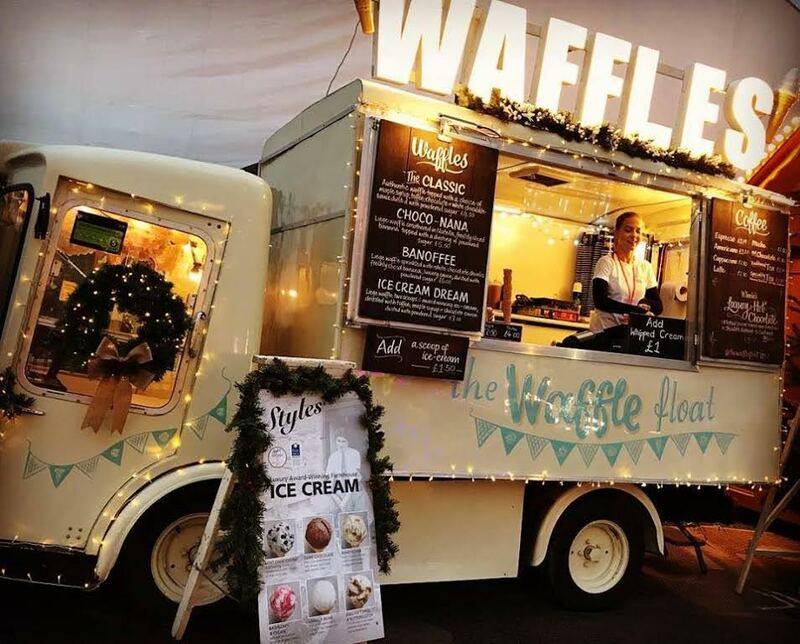 A Vintage & Iconic Waffle Float Available For All Events! 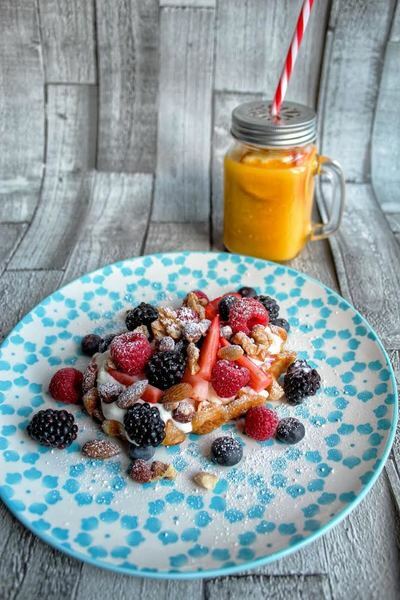 Enjoy one of our delicious waffles from our lovingly restored iconic milk float that we have transformed into a one of a kind Waffle Float. 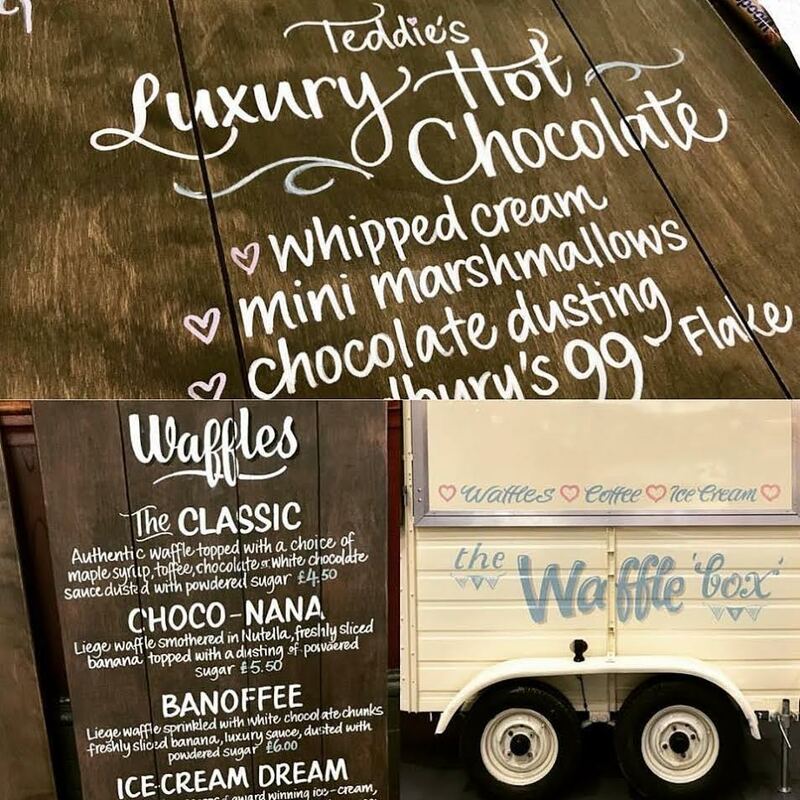 This traditional milk float has been transformed into an eco-friendly worlds first, Waffle Float. We serve only the most delicious melt-in-your-mouth waffles with an incredible choice of different flavoured ice cream! 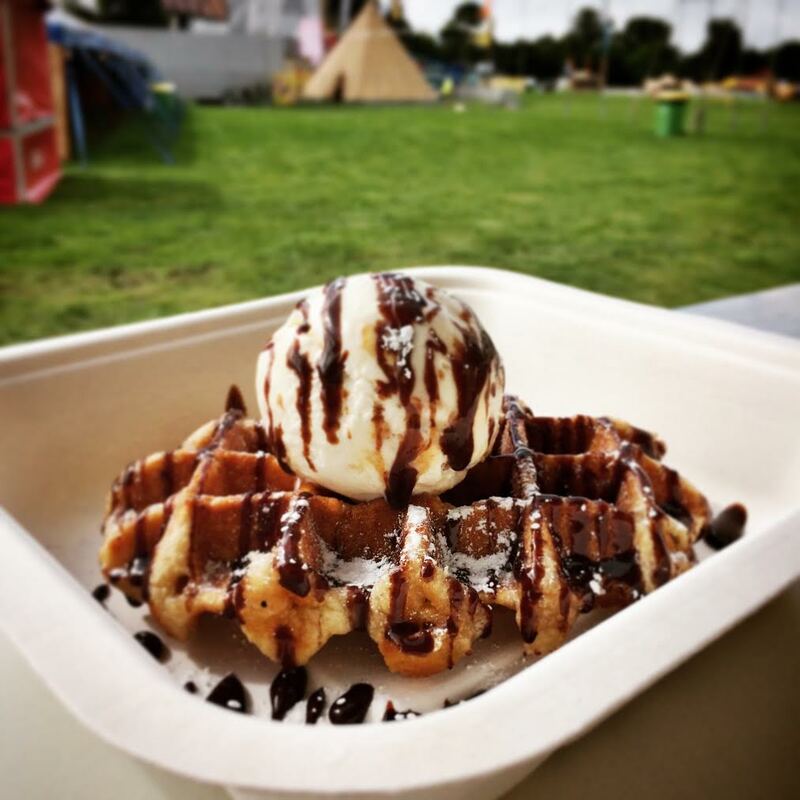 ​Our Waffle Float is perfect for weddings, events, festivals, shows, private parties, T.V, film & magazine work. 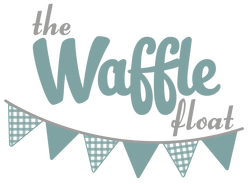 We are an inspired and passionate family run business, and our aim is to provide a flawless service, full of energy and nostalgia. 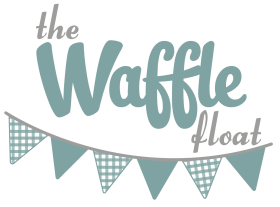 The Waffle Float brings a unique experience to your special event. 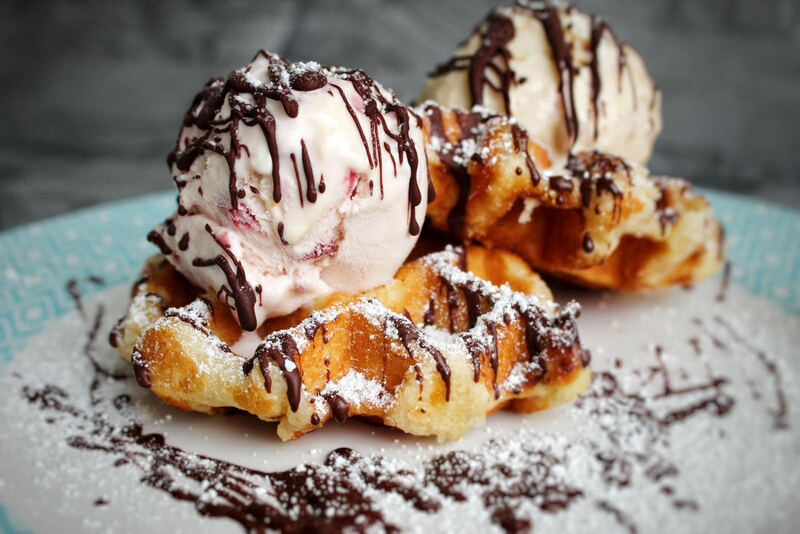 We offer a wonderful variety of waffles with a selection of delicious ice cream. Well, so do we. 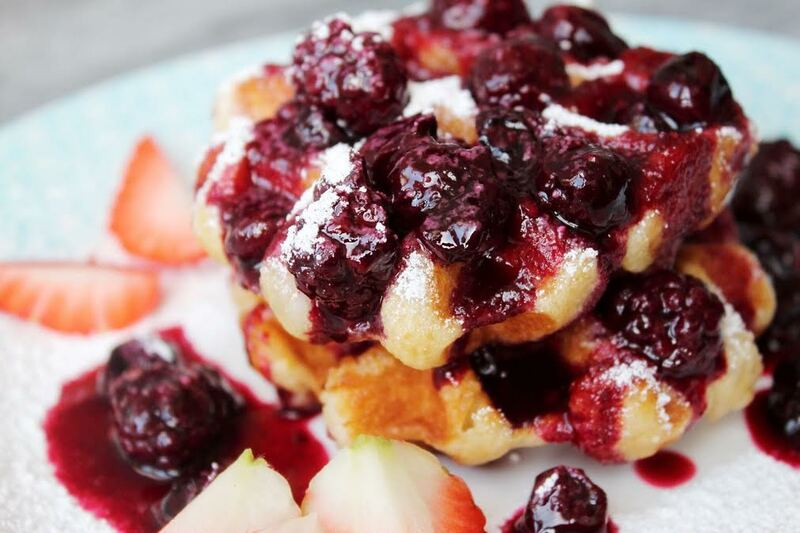 That is why we have worked so hard in bringing together the perfect selection of delicious waffles. We are committed in serving traditional ice creams that will create a lasting impression for all our guests. If you would like to learn more about us and what we do, then please do not hesitate to get in touch.